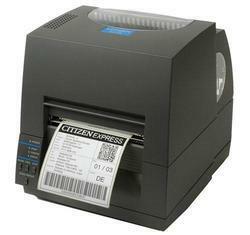 Our array of products comprise of premium quality Industrial Barcode Printer. These machines are manufactured in accordance to industrial quality guidelines by making use of premium quality raw materials. 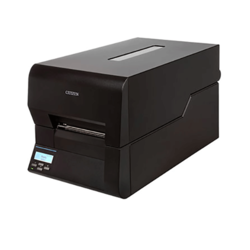 The printer machines offered by us boast of unmatched quality. These machines are durable, damage-resistant and easy to use. 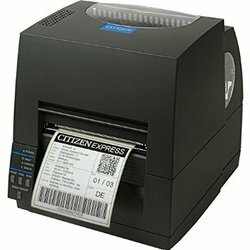 These user-friendly machines are known for their premium quality and are available to clients in different specifications. - Front exit damage from moisture or foreign objects. - Variable Paper width - 0.5 inches(12.5mm) - 4.6 inches(118.1mm). - Durable designes- Citizen proves Hi-Lift all metal mechanism. - Paper thickness upto 0.250mm. - Fast print out - 4 inches per secound ( 100 mm per secound ). - Fast print out - 8 inches per secound ( 200 mm per secound ). - large media capacity holds rolls upto 8 inches (200mm). 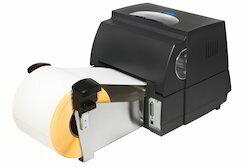 - Fast print out - 10 inches per secound (250 mm per secound ). - Front exit - prevents damage from moisture or foreign objects. - Variable paper - width - 1 inch (25.4mm)- 4.6 inches(118.1mm). - Durable design- citizens proven Hi-Lift all metal body mechanism. 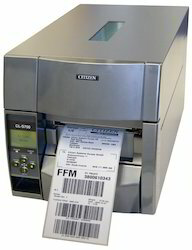 - Ultra fast printout- upto 200mm paper per second (8 IPS). - Very Large madia capacity - holds rolls upto 8 inches (200mm). 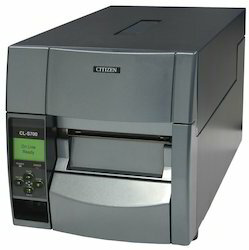 - Ultra fast printout- upto 250mm paper per second (10 IPS). 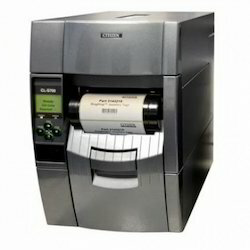 - Ultra fast printout- upto 150mm paper per second (6 IPS). - Very Large madia capacity - holds rolls upto 4.9 inches.